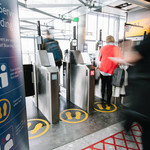 To make our journey through the time sucking security procedures at airports it comes as a welcome surprise as easyJet adds fast track security access for easyJet Plus cardholders across its European network of airports. easyJet Plus Annual card holders can now use Fast Track security at Aberdeen, Athens, Basel, Belfast, Brussels, Budapest, Cagliari Sardinia, Cologne, Dusseldorf, Edinburgh, Faro, Geneva, Glasgow, Hamburg, Lisbon, Liverpool, London Gatwick, London Luton (from Oct ‘15), London Southend, London Stansted, Lyon, Madeira, Manchester, Moscow, Munich, Naples, Newcastle, Nice, Paris Charles De Gaulle, Paris Orly, Porto, Prague, Tallinn and Venice. Further airport additions will be announced soon. In order to qualify for Fast Track security, easyJet Plus annual card holders must ensure they enter their easyJet Plus membership number during the booking process on the website or mobile app. 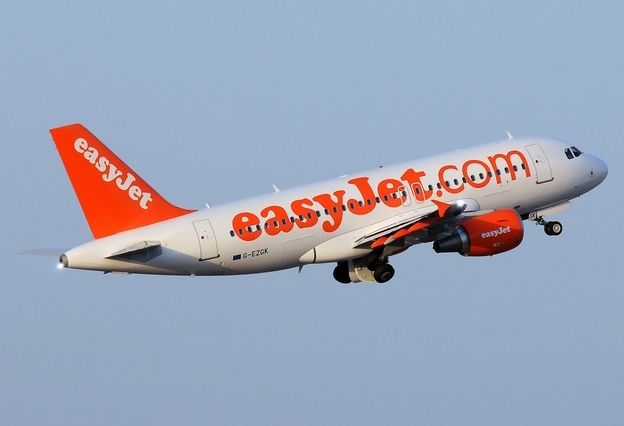 This news comes after easyJet also announced easyJet Plus annual card holders can take a second small under seat bag, such as a handbag or laptop bag, into the cabin on flights in addition to a cabin bag up to a maximum size 56x45x25cm (including handles and wheels). 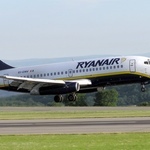 “We know that all passengers, and particularly those travelling on business, want frequent, punctual and convenient flights to leading airports. We want to provide services that our most frequent travellers value and which we can deliver whilst retaining our simple, efficient operations. We are always looking to make travel easier for our passengers and this added benefit of Fast Track security access will save them time when travelling through the airport. 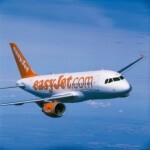 easyJet Plus annual membership comes at an annual cost of £170.